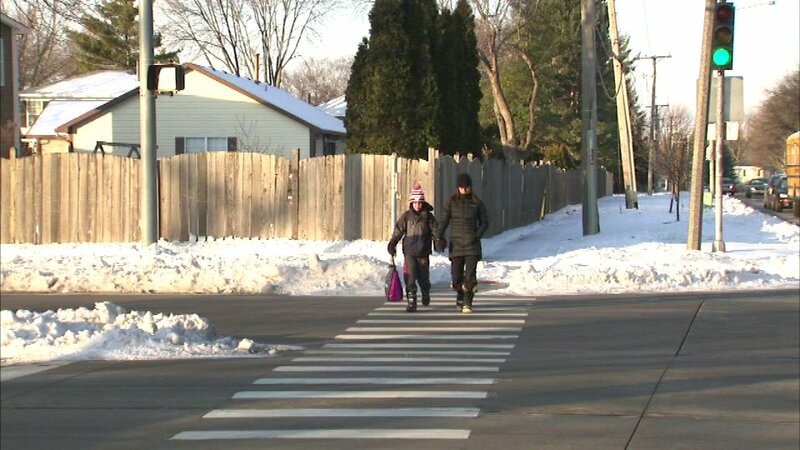 CHICAGO (WLS) -- Students returning to school in northwest suburban Buffalo Grove this week have to make their way across busy intersections without the help of crossing guards. Our news partners at the Daily Herald report neither the school district nor the village want to take responsibility for paying those guards. There are currently no plans to replace them. Electronic signs are posted warning drivers to watch for children.